Leon Balogun says Nigeria need to be dirtier…. 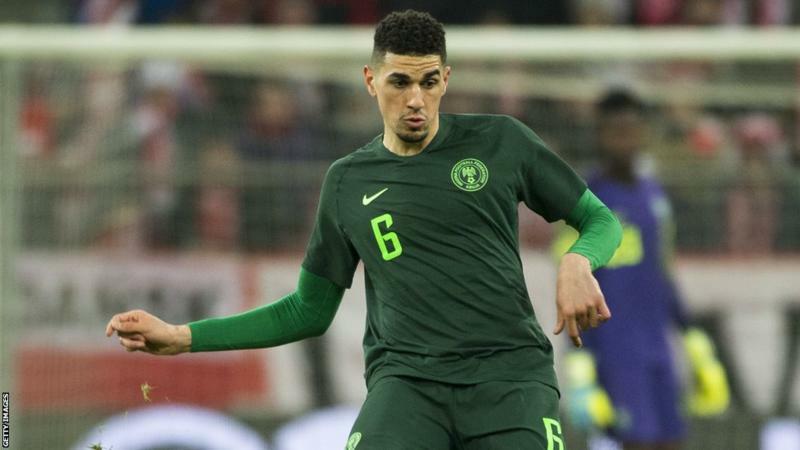 Leon Balogun has called on his Nigeria team-mates to learn football’s darker arts following their World Cup exit. The Super Eagles exited the tournament last week when losing to Argentina, who themselves crashed out on Saturday. 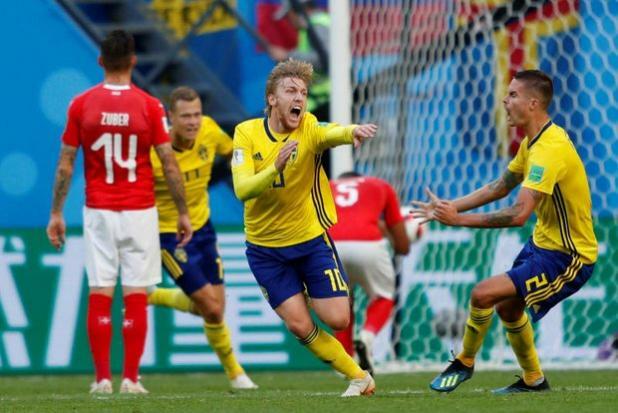 “It’s always important when you play internationals to be a bit dirty,” the defender, 30, told BBC Sport. “That’s what Argentina has, definitely, and you also need to be cold-blooded – that’s probably the most important (lesson from this World Cup).” Despite winning just 22 caps, Balogun is one of the more experienced figures in a Nigeria squad that was the youngest of all the teams in Russia, with an average of 25. FIFA World Cup Quaterfinal fixtures….